Our marriage mentors are so excited for the opportunity to walk alongside you and your spouse in this thing called "marriage"! 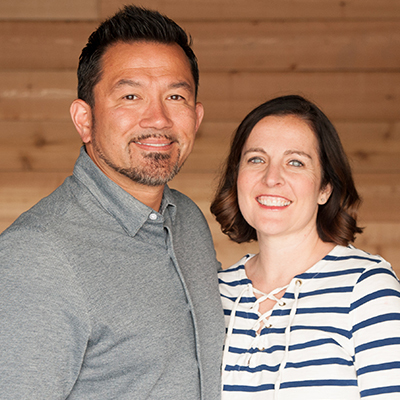 At newhope, we believe in helping foster and develop Christ-honoring marriages, which is why this team was created. The marriage mentors are available to listen, give occasional advice, and provide a regular prayer covering over your marriage. We are better together! If you are interested in marriage mentoring, email info@newhopech.com.